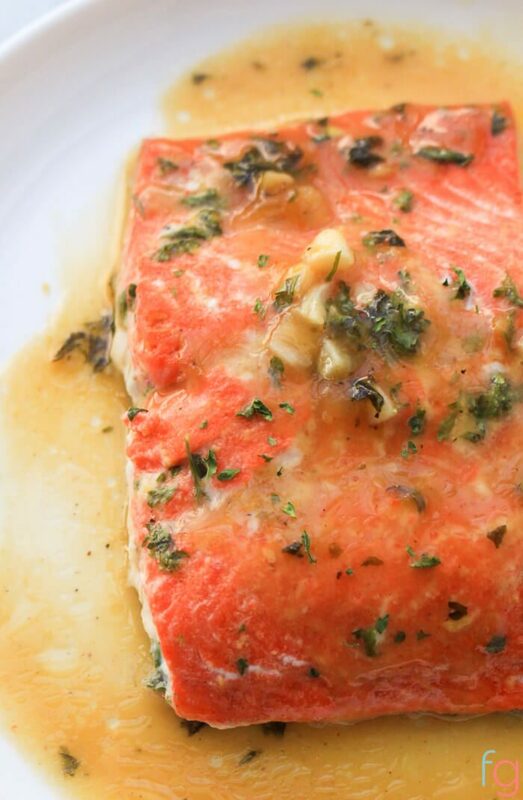 If you enjoy this Honey Dijon Baked Salmon Recipe, check out these easy dinner ideas! 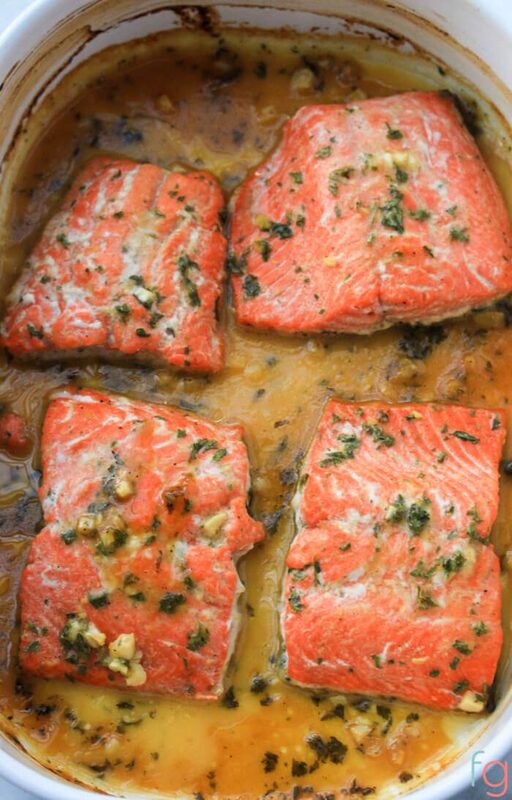 This honey dijon salmon recipe is sweet, savory and is a nice treat for a date night in or a weekend dinner. The sauce is the best part. After making this, I wanted to make another batch of the sauce just to pour it on chicken, potatoes and basically anything else I could get my hands on! It’s ready in about 20 minutes, including prep time. While the salmon is baking, I like to prepare a salad and massage the remaining lemon juice into the lettuce before adding in the salad fixings. 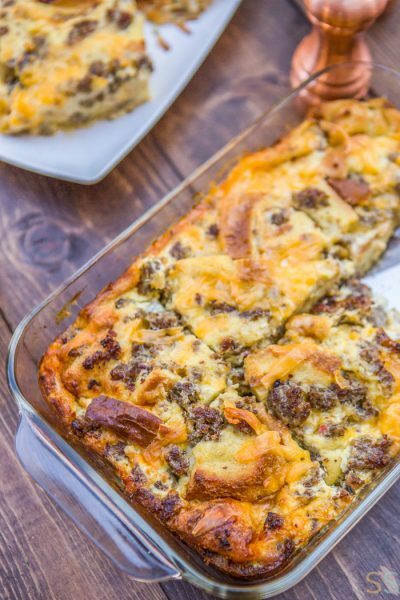 Serve this with a salad and roasted potatoes and you’ve got a winner! Preheat oven to 400 degrees. Spray a nonstick baking dish with cooking spray (or brush with olive oil). 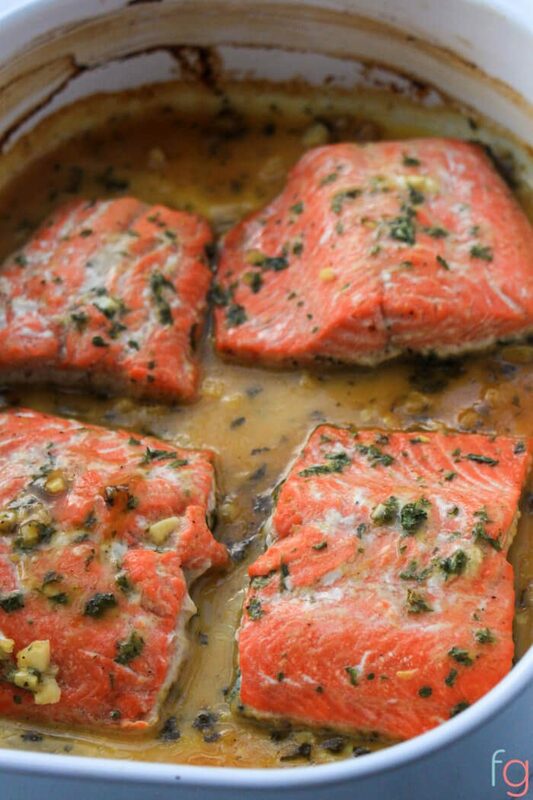 Place salmon in the baking dish. Mix honey, lemon juice, mustard, garlic, parsley and salt and pepper together in a small bowl. Pour over salmon, being sure to brush the sauce to evenly coat the salmon. Bake for 12 to 15 minutes, or until salmon is cooked through. Be sure to spoon some of the sauce over the salmon when serving. Also, if you’re serving with roasted potatoes, scoop the sauce over the potatoes as well… trust me, you won’t regret it! 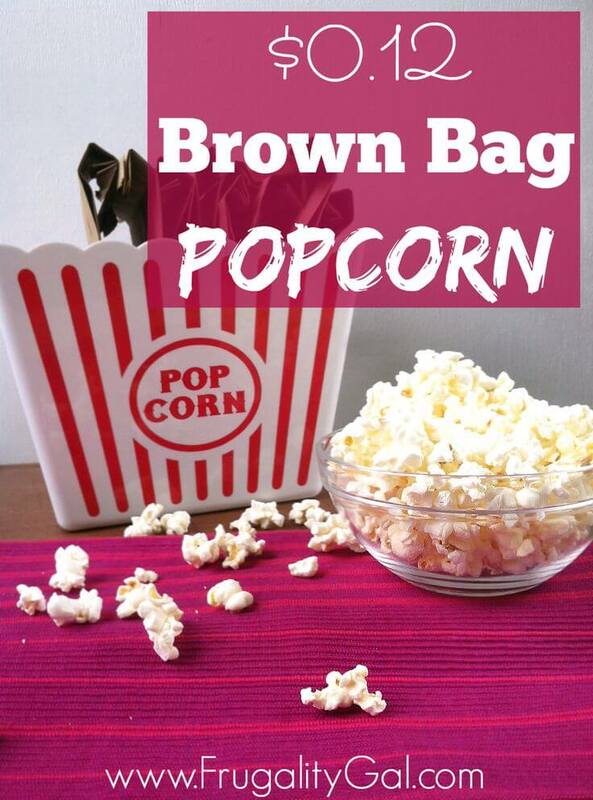 Serving suggestions: serve with a side salad, asparagus, roasted broccoli or roasted potatoes. If you want to pretty up your presentation, garnish with a lemon slice on top of the salmon when serving. 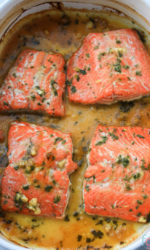 This honey dijon baked salmon recipe is sweet, savory and the sauce is so good you'll want to slather it on everything! Be sure to spoon some of the sauce over the salmon when serving. 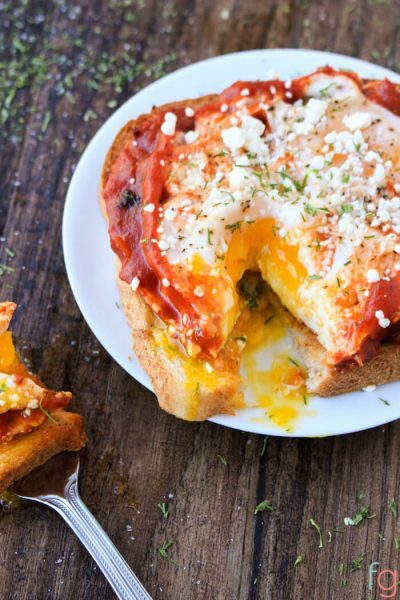 I do a similar meal to this but I put the salmon in foil and then close the top up! Great tasting and good for you. Awesome sauce! And by that I mean that sauce is awesome! My husband likes salmon, but never really gets excited about having it. He could not stop raving. Your comment is awesome sauce! 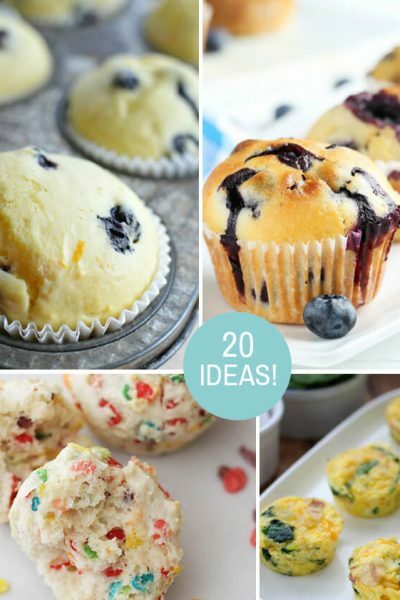 Jazmin- This recipe looks delicious. I don’t care that my boyfriend doesn’t like lemon, I’m making this salmon recipe. HA! Thanks for posting it. This sauce was amazing! Definitely 1 I will be saving to the books!